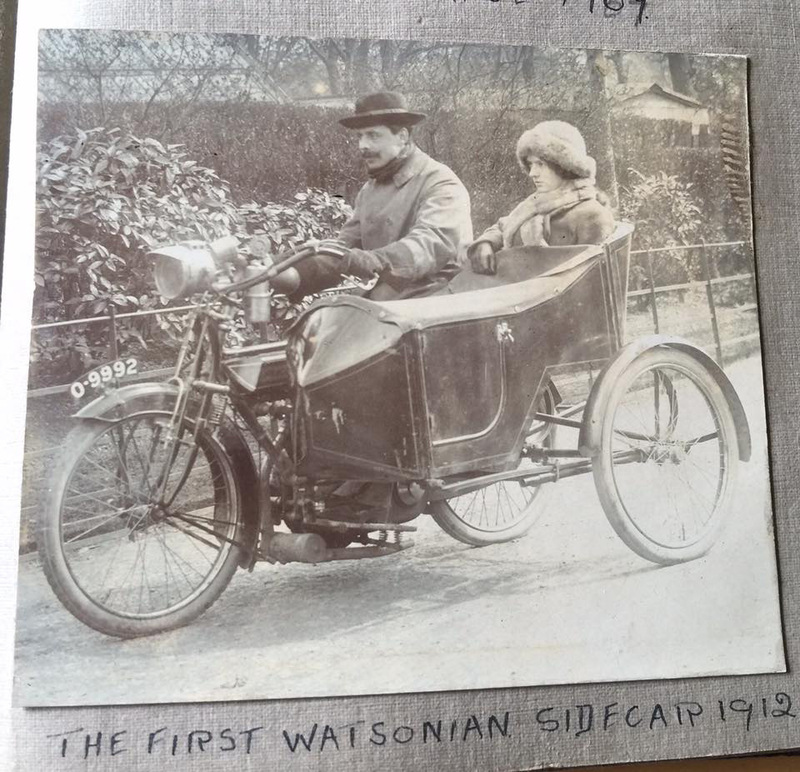 A brief history of Watsonian Squire sidecars. T.F. 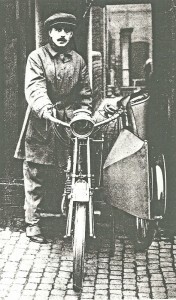 Watson, a Birmingham builder, designed a folding sidecar that could be wheeled through through the narrow alleys between terraced houses and established founded the company that was to carry his name in 1912. 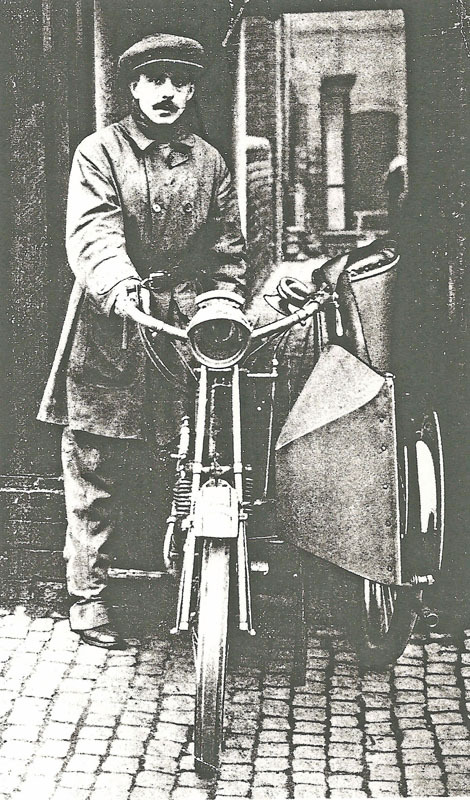 His company flourished, building sidecar ambulances during the Great War and models for leisure, sport and tradesmen when peace returned. 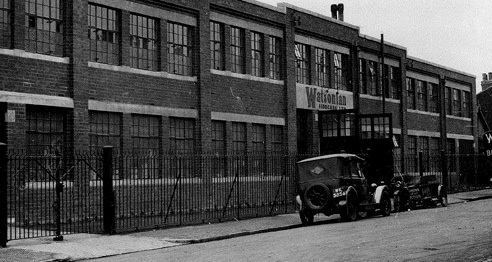 Following a devastating fire in 1930, the factory relocated to the Greet district of Birmingham and, as the economy recovered from the Great Depression, Watsonian introduced luxury touring models and sports sidecars. 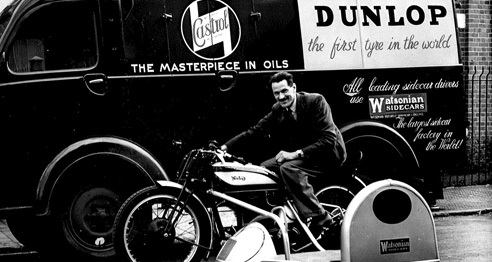 Production reached 200 units per week during the post-war motorcycling boom and Watsonian won every sidecar world championship 1949-’53, paired with Norton motorcycles. As wages increased in the Sixties and small cars, like the Mini, became affordable, sidecars fell out of fashion and by 1965 they accounted for just 20% of output. 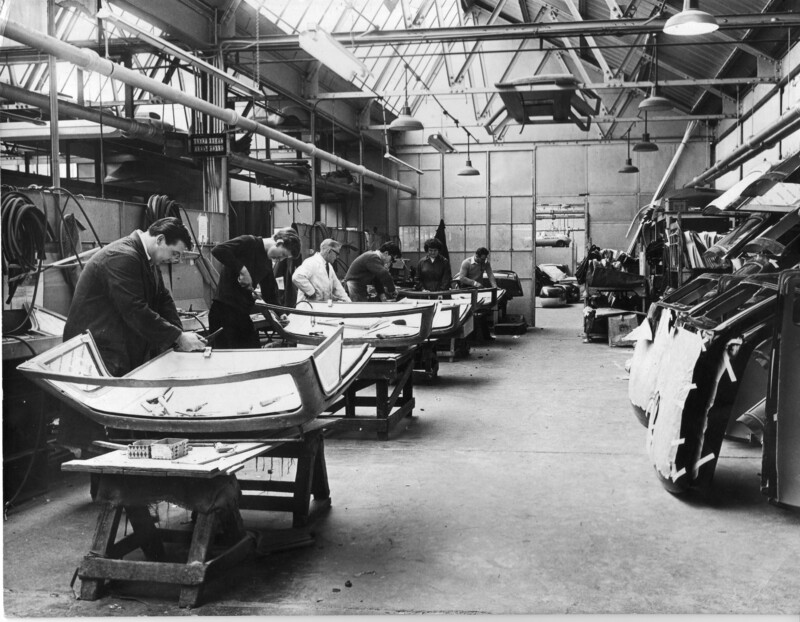 The majority of Watsonian’s production was now automotive bodywork. 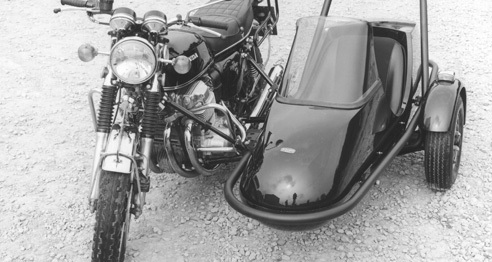 In 1973 Squire entered the market with a radical new sports sidecar, designed for the latest generation of high performance Japanese superbikes, creating interest from a new breed of riders. 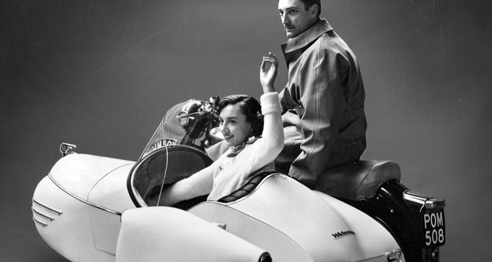 Shortly after Watsonian’s 75th anniversary, the two companies merged and refocussed on sidecar manufacturing. 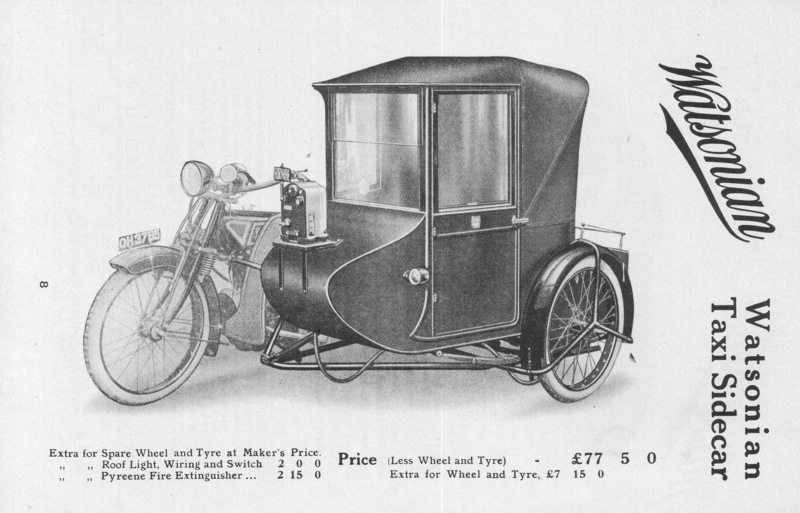 Appearances on film and television – including Harry Potter and the Deathly Hallows and Britain’s Got Talent – have helped to keep sidecars in the public eye. 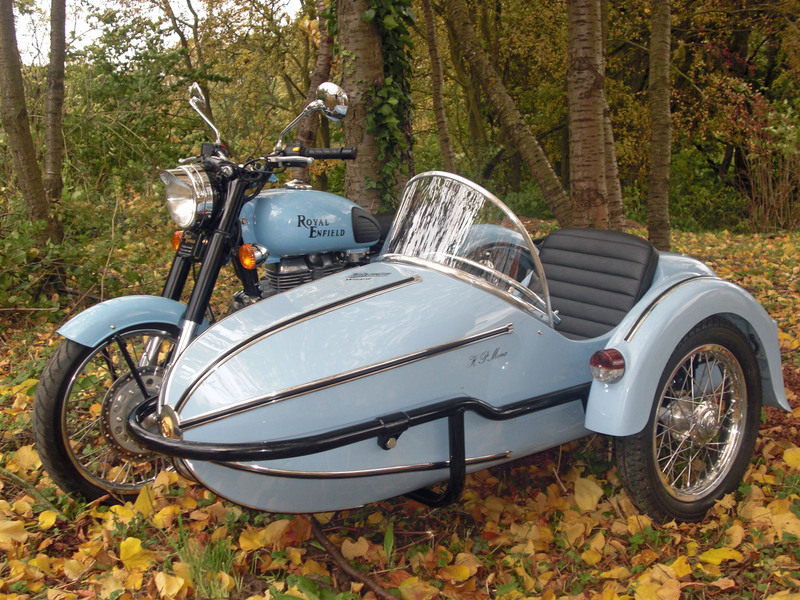 The retro revival has also stimulated interest in sidecars from a younger audience and Watsonian responded by reviving classic models, like the Meteor.